and have a bit of a laugh along the way then you my friend are in the right place. I started Life by Laura because I love to write so if you love to read (which I assume you do) we will soon become a match made in heaven. to be a “bit of everything” kind of place so that shall be my home. Saying that, what you can expect from me is ramblings on my inner most thoughts, acne updates (due to my skin being the total babe that it is), reviews, health and fitness – basically whatever comes into my life and inspires me to write. Amazingly for me, Life by Laura has already worked with some great brands included Goldsmiths and Homesense as well as being featured in Essex Life Magazine. I remember when the first request dropped into my inbox and I instantly called my biggest fan shouting MUM I’VE MADE IT! … Lol, bless! on and off with it at first, Life by Laura has become a huge part of my life and who I am. I’ve met some amazing people, had some fab opportunities and can’t believe it’s all stemmed from me sitting on that dusty old sofa and saying to the world, HELLO IT’S ME. A bit about me as a person – I’m 26 (which I’ll probably forget to update and will therefore remain 26 for the next 3 years so FYI I was born in 1991), I’m married to the guy I met at a party when I was an awkward 16 year old with long dark hair and too much eyeliner, we own a flat in Chelmsford Essex and of course the family would not be complete without our bundle of joy….. Lola, our cat. 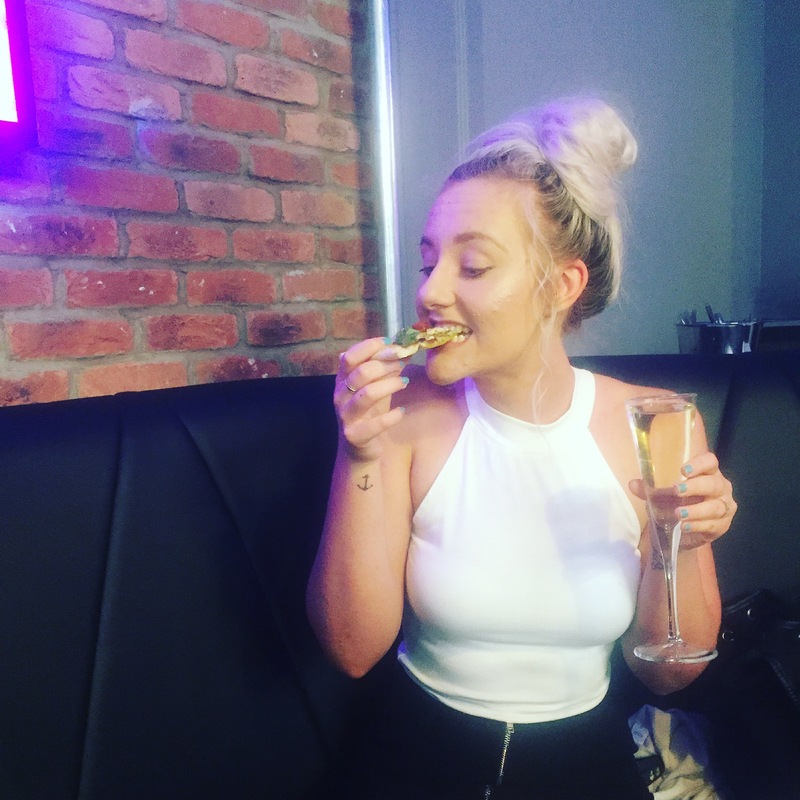 I’m a trash TV junkie, GIRL POWER enthusiast, on and off gym bunny, prosecco loving girl who is desperately trying to figure this adulting thing out.